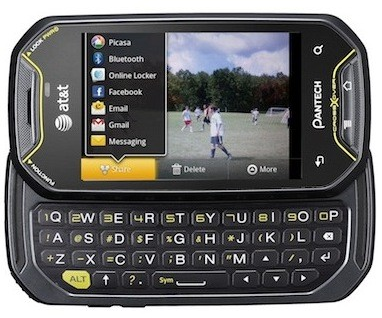 AT&T announced their next Android handset this morning, the ultra-affordable Pantech Crossover. 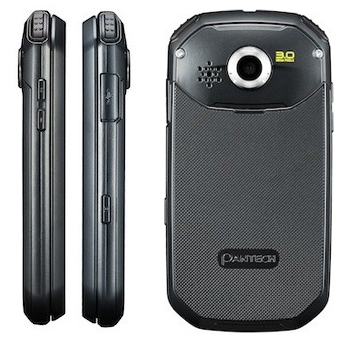 Running Android 2.2 and powered by a 600MHz processor, AT&T bills the phone as “perfect for first-time smartphone users”. Considering the 3.1-inch touch screen, sliding QWERTY keyboard, and 2GB, we’re going to agree with the carrier. It’s certainly not the type of handset you’d consider for replacing a previous Android phone; The specs are reminiscent of early 2010 smart phones. If you know someone ready to graduate from feature phones, let them know the Crossover goes on sale on June 5th for $69.99 with a two-year contract and minimum monthly data plan.